Support Girls on The Run NYC at this year's Brooklyn Mile race! 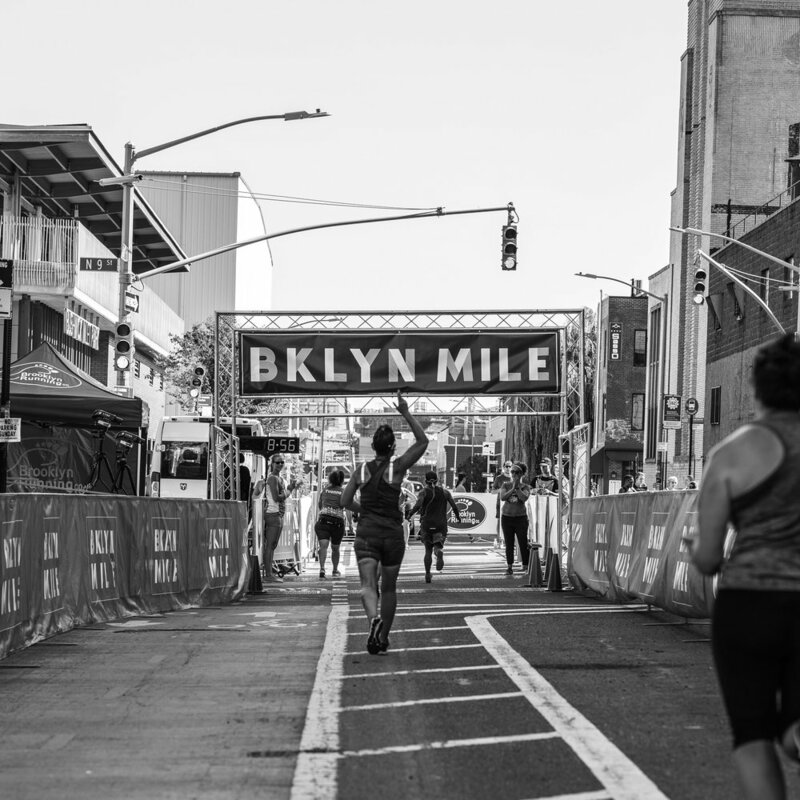 The Brooklyn Mile is a road race that runs along Kent Avenue, under the Williamsburg Bridge and onward through the heart of North Brooklyn. Experience Brooklyn's only road mile this summer! All monies earned from The Brooklyn Mile will benefit Girls on the Run NYC.